The average American eats between 10 and 12 pounds of chocolate every year! Eating boxes of chocolate with someone you love might sound great, but the effect it can have on your oral health isn’t quite as sweet. Large amounts of sugar act as fuel for the bacteria in your mouth, which produces enamel-eroding acid as a result. This acid can attack teeth for at least 20 minutes after consumption! Over time, acid erosion leads to tooth decay and cavities on teeth. Sticky treats like gummy bears and hard candies are especially harmful to enamel, since they stick to teeth and sit on the tooth’s surface for long periods of time. 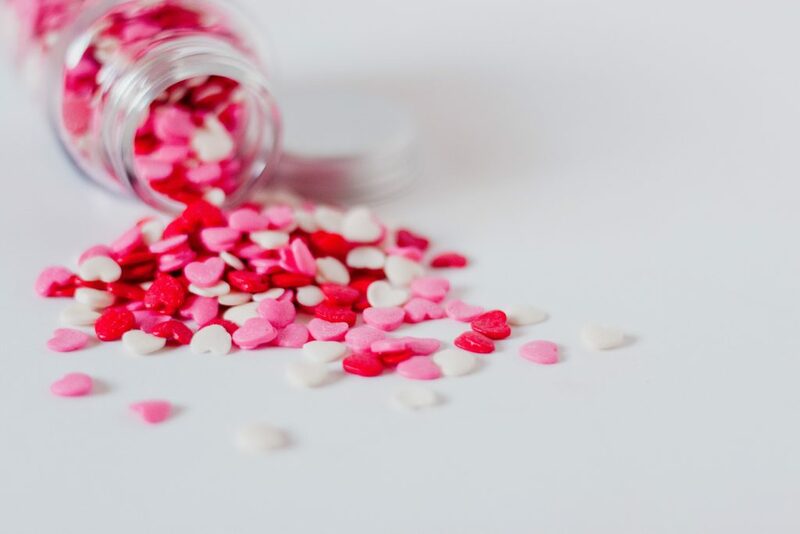 The dentists at Dakota Dental recommend cutting back on sweets – but if you do choose to indulge in chocolate or candy this Valentine’s Day, make sure to rinse your mouth with water or brush your teeth afterwards to cut down on harmful acid production. For more information about taking care of your teeth or to find out more about Dakota Dental’s preventative dental care program, contact Dakota Dental today.